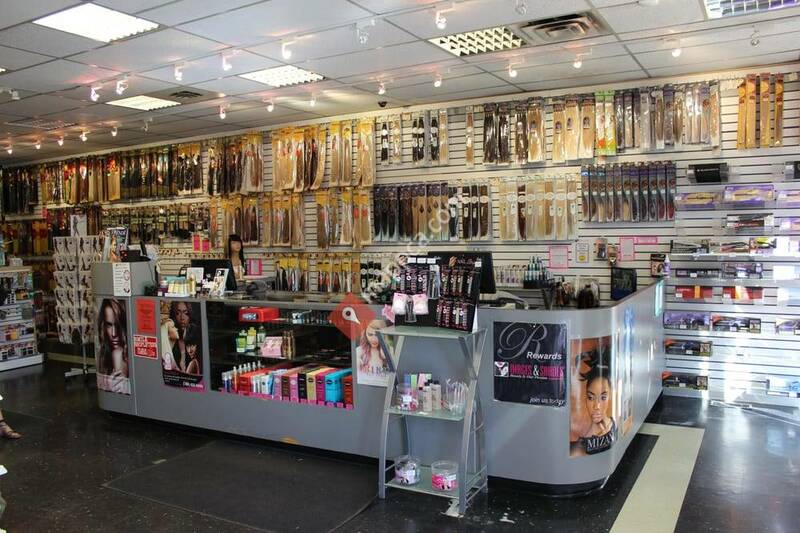 We are a beauty supply store that carries all your hair care and skin care needs. We also supply a wide variety of human and synthetic extensions. Leader in the Beauty industry with a large selection of high quality Human hair, Synthetic Hair, Skin Care products, Cosmetics, and Hair Care products.